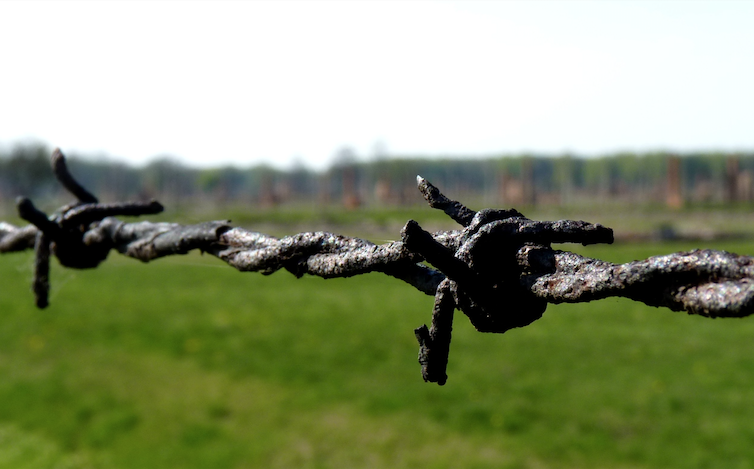 More than 250,000 people and 1,500 school groups (50.000 students) from all over Spain have already made a reservation to visit the Auschwitz. Not long ago. Not far away., which will close it doors in Madrid on June 17th. Therefore buying tickets in advanced is higly recommended, in order to avoid long queuing or sold out. Tickets can be easily bought in advance in our web, www.auschwitz.net, and Arte Canal Exhibition Center box offices, opened from 10 am to 8 pm Monday to Sunday. 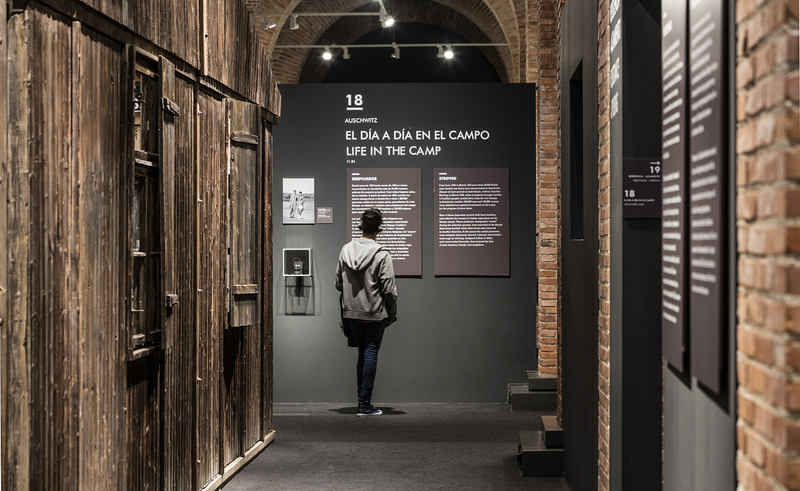 The Auschwitz exhibition and Canal de Isabel II give the Spanish lower and upper secondary education (Educación Primaria, Educación Secundaria and Bachillerato) students the chance to visit the exhibition for free. These visits, approximately 2.5 hours long, can still be booked from Tuesday to Friday from 10 am. to 5 pm. The exhibition will remain at the Arte Canal Exhibition Center until June 17th. This will be its only destination in Spain.